M-Sport Ford World Rally Team’s Elfyn Evans and Scott Martin secured a podium finish at this weekend’s Rally Mexico – bringing their EcoBoost-powered Ford Fiesta WRC home in third place. The result marks the eighth podium of Evans’ career, and his first alongside Martin. It’s also the 29th top-three finish for the top-specification Fiesta which continues to prove its performance on every surface. 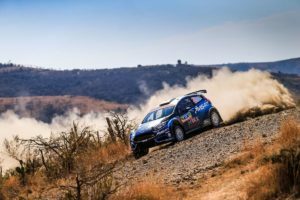 Rally Mexico is considered one of the toughest events in the FIA World Rally Championship, and Evans took that in his stride – not making a single mistake and delivering impressive pace and consistency throughout the weekend. 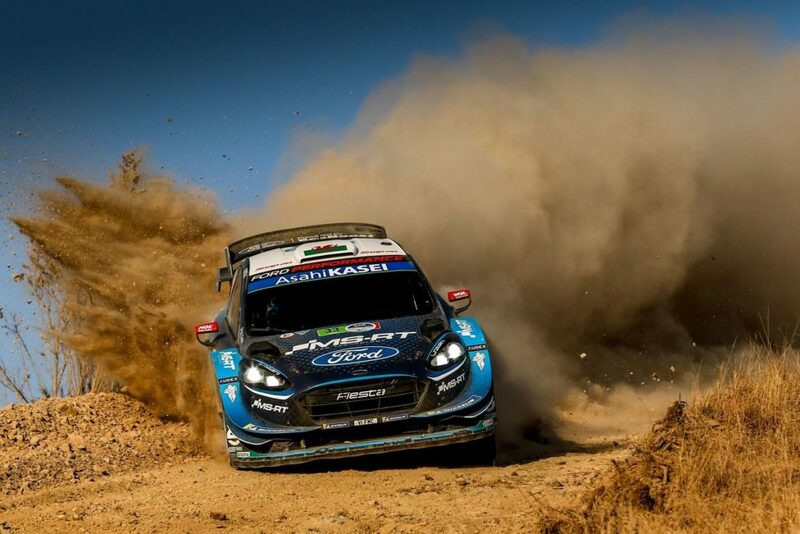 Regularly posting top times, the Welshman held second position for much of the event before being caught out by the loose conditions on the second pass of Otates (SS14) – putting him in a fierce battle with championship leader Ott Tänak going into today’s closing stages. Pedro Heller went off the road on SS20 and was forced to retire his Ford Fiesta R5.